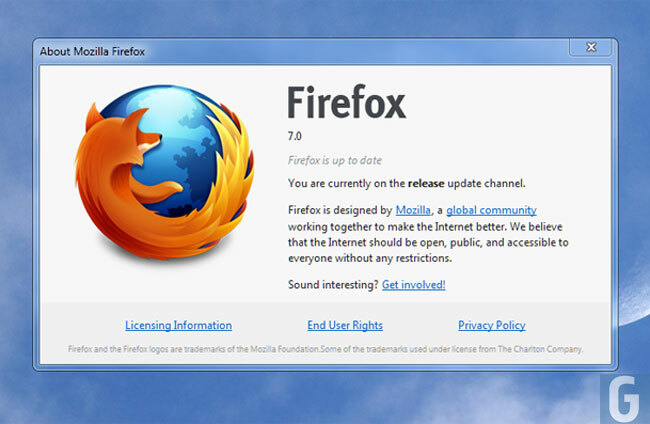 Mozilla only released Firefox 6 last month, and now they have released another new version, Firefox 7 for Windows, Mac and Linux, and it comes with a range of performance improvements over the previous version. According to Mozilla Firefox 7 is designed to significantly reduce the memory used and also make browsing faster, and from what we have seen so far, although we have only tested it briefly it does seem faster than Firefox 6. You can find out more information about the latest version of Firefox for Mac, Windows and Linux over at the Mozilla Blog.